Stamp duty is a tax that discourages the buying of homes and it should be replaced by a broad land tax, says the Urban Taskforce. “State governments have become comfortable with the large income they get from stamp duty on the purchase of homes but they must look at better, more efficient ways to raise funds,” says Urban Taskforce CEO, Chris Johnson. “Sydney’s housing is among the most expensive in the world and this is partly driven by the various taxes and levies required by governments. A broad based land tax would spread the income base across all land owners rather than only focussing on the sale of homes.” Recent discussion in the media has advocated for the end of stamp duty, to be replaced with an ongoing annual land tax, and this move has gained widespread support from business groups, social service advocates and the development industry. 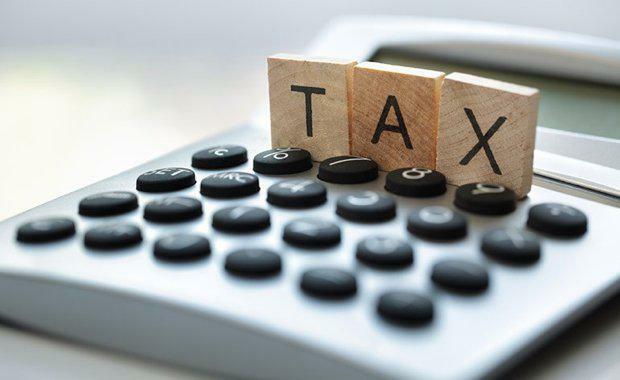 Many economists, including the Prime Minister himself, and Ken Henry, author of the 2010 Henry Tax Review, have stated that a broad based land tax is the most equitable and fairest way to tax property owners and developers. Unlike stamp duty which imposes a huge up-front financial burden upon home buyers, a broad-based land tax, paid annually and spread over a wider base of people, provides a steady income stream to government to fund infrastructure and does not hurt home buyers the way stamp duty does. Increasingly, young people are finding it more and costly to purchase a home, and stamp duty adds thousands and thousands to the cost of their mortgage. A land tax ensures that a larger pool of people contribute a small amount of tax, rather than hitting a home buyers with huge financial burden. Who wants to see their children struggling to pay off all thousands of dollars of taxes when they buy their first home?Broad based land taxes are simple to administer and encourage urban consolidation as the tax paid is based upon the size of the land. “This tax encourages a more environmentally sustainable urban form,” says Chris Johnson. This is an excellent tax reform and will provide huge benefits for home buyers and a steady income stream for the government to fund infrastructure.